you passed right over using a taller sidewall tire. 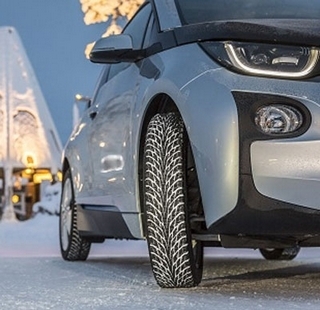 a taller sidewall gives better protection from potholes. 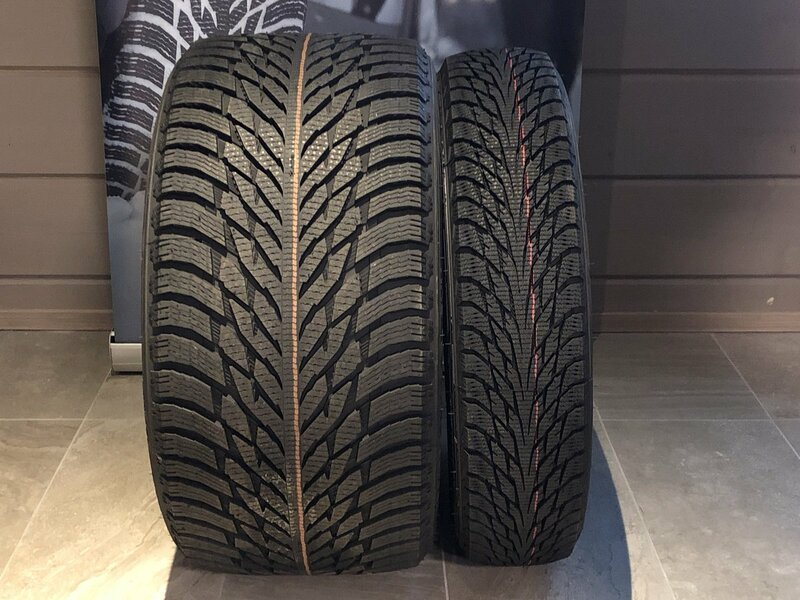 i use 225/50R18 summers and 205/70R16 winters on my 2012 cms all4. 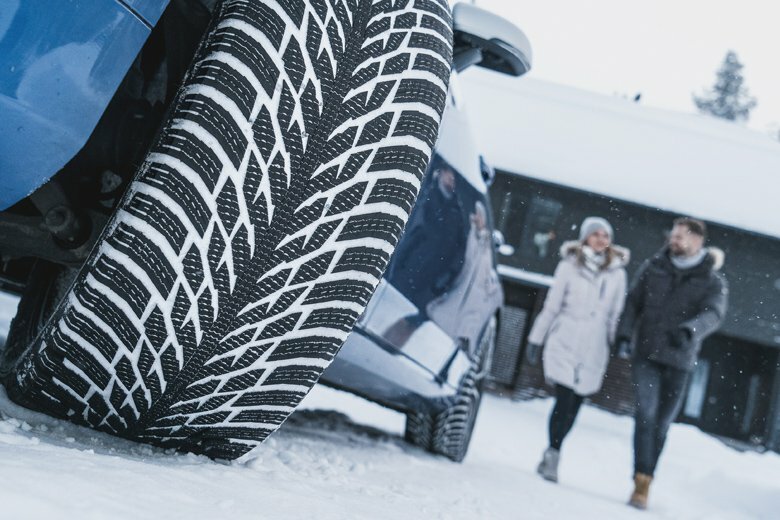 6 chicago area winters and no damaged wheels or tires. potholes are the most seen danger in most usa cities that have winter. Right you are, Scott! Not always possible to do (brakes), but certainly how I do it when I can….. and had intentions of writing into the article. 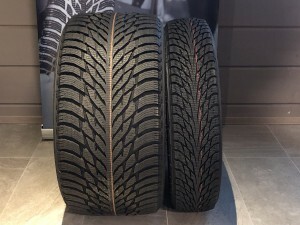 The article I was pulling from, actually verified the comfort aspects of the taller profile tires. I’ll see if an edit can be slipped in.